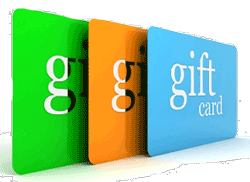 Purchase insurance CE vouchers or gift cards for one course, multiple courses, or for a certain number of hours. For one low price, our CE vouchers and gift cards can increase conference attendance, add value to an existing education program, or they are the perfect giveaway for your preferred clients. All of WebCE's online redemption portals, are customized with your company's logo and colors. Click here to view an example of an online voucher redemption portal!